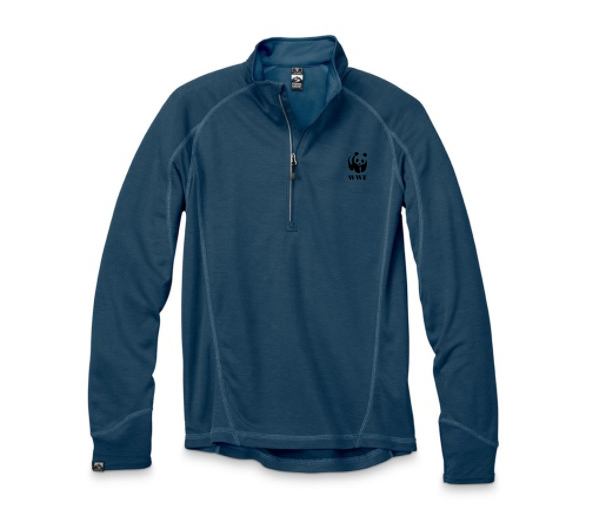 Made by Storm Creek, this shirt is embroidered with the Panda WWF Logo and is softer than cotton. The bamboo fabric has a luxurious feel that holds gorgeous colors wash after wash. It is designed to protect you from the elements year round. Long sleeves keep you warm when the temp drops, and UPF 40 keeps you undercover when things heat up.